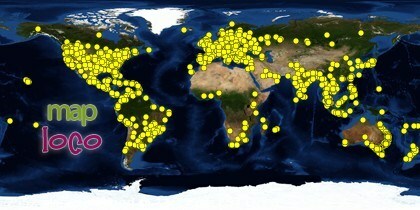 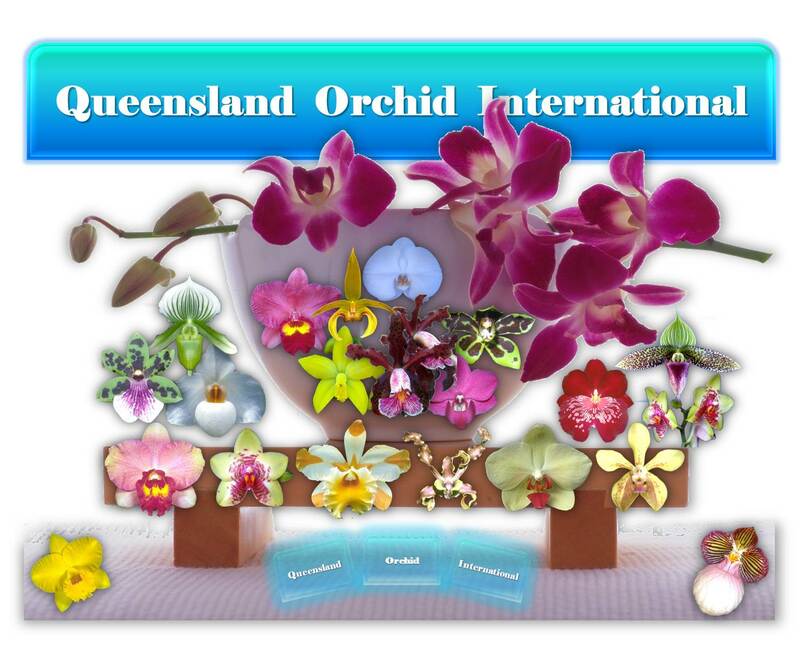 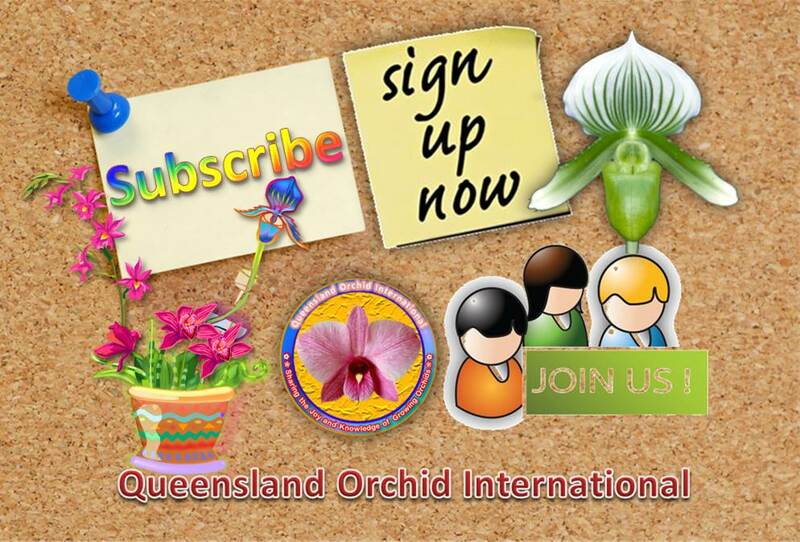 This post presents a compilation or reference of orchid species from Queensland, Australia. 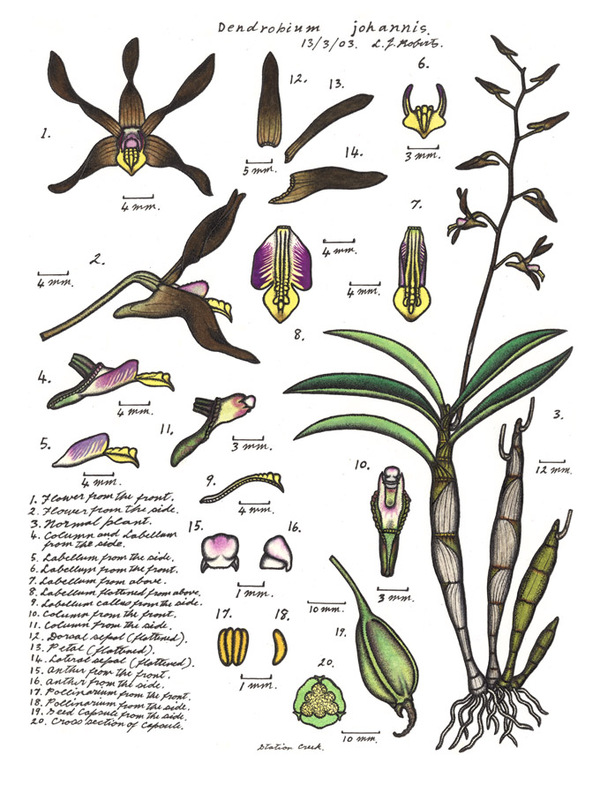 It is accompanied by a selection of botanical illustrations, photos, articles and links, sourced predominantly from Wikipedia. 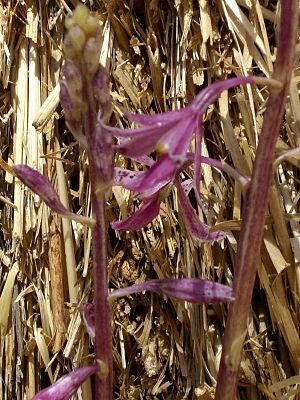 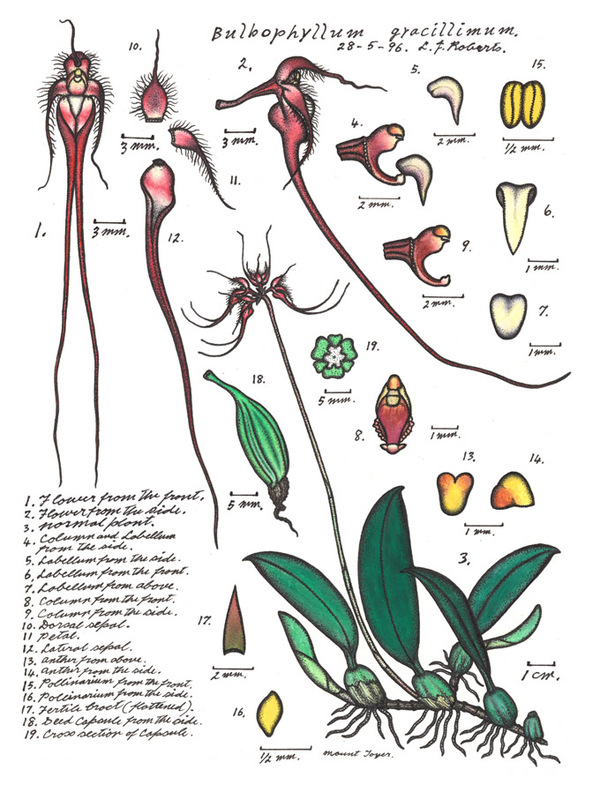 Regarded as one of the showiest orchid species from Australia, the Cooktown orchid has been successfully cultivated in heated glasshouses in England since the latter part of the nineteenth century. 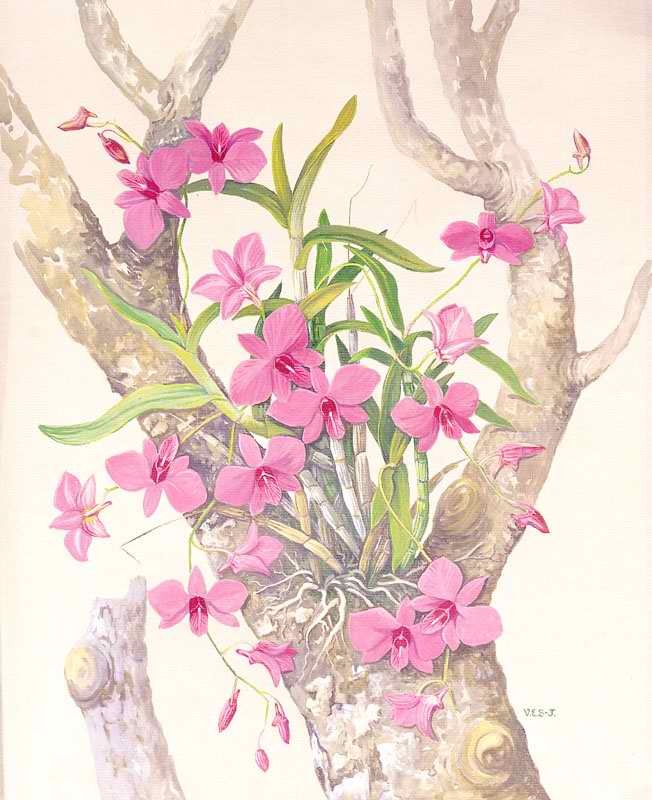 Given the resemblance of its flower to that of Phalaenopsis, it was first described in 1880 as Dendrobium phalaenopsis, then included in Dendrobium bigibbum. 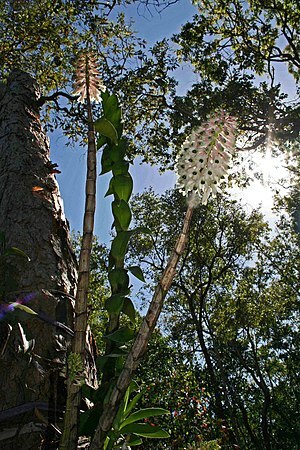 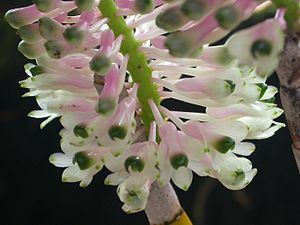 Chosen amongst other candidates that included Red Silky Oak (Grevillea banksii), Umbrella Tree (Brassaia (now Schefflera) actinophylla), and Wheel of Fire (Stenocarpus sinuatus), the Cooktown orchid was proclaimed to be the floral emblem of Queensland in 19 November 1959, as it “conformed with the Government’s criteria in being an easily cultivated native species confined to Queensland, decorative and distinctive in appearance, and coloured close to the State colour, maroon”, according to Anne Boden, writing for a booklet published by AGPS for the ANBG in 1985. 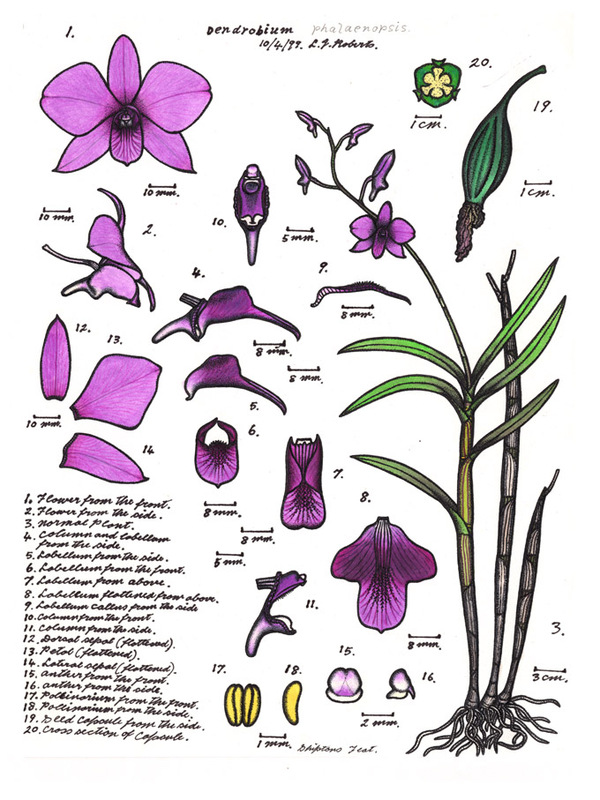 The Cooktown orchid (Dendrobium bigibbum var. 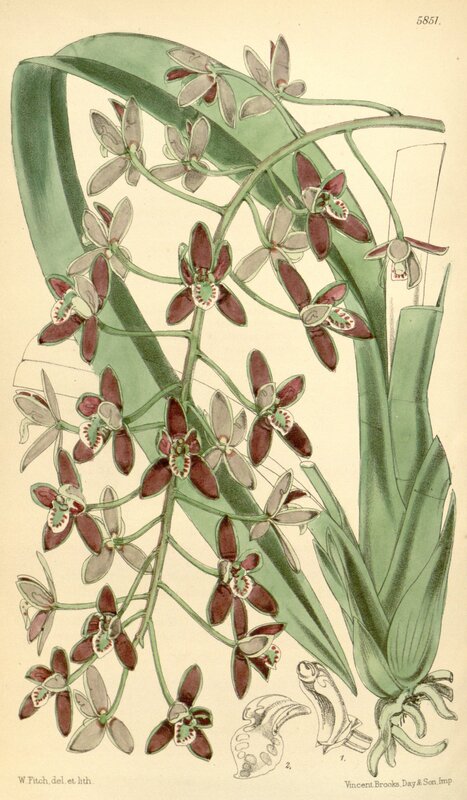 phalaenopsis) shall be the floral emblem of the State. 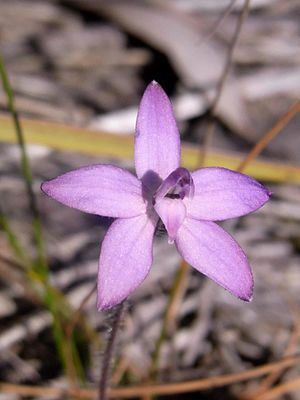 Barely over four decades later, and at the beginning of a new millennium, the scientific name of the Cooktown orchid was changed as a result of reclassification at the level of genus. 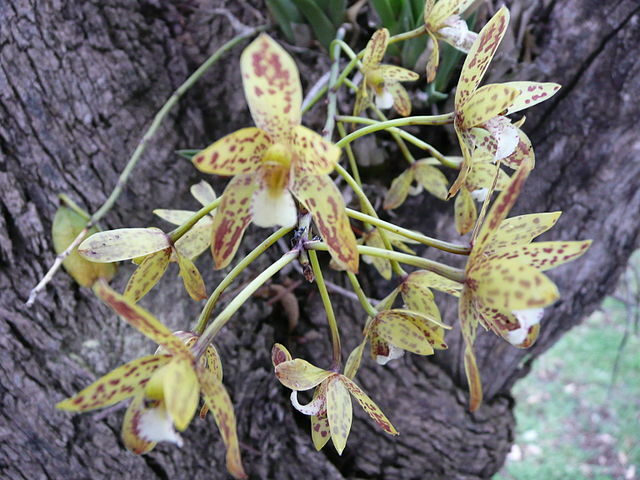 Since Vappodes (a genus of orchids from Indonesia, New Guinea and Australia) was separated from Dendrobium in 2002, Vappodes bigibba is accepted as the correct name for Dendrobium bigibbum in the Australian Plant Census and by the Australian Government’s Department of the Environment, Water, Heritage and the Arts. 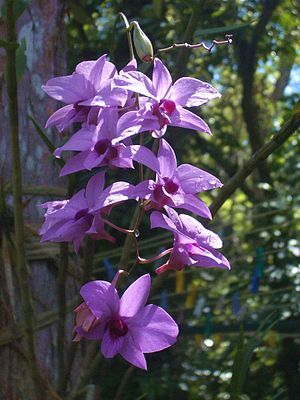 The genus was recently segregated from Dendrobium, based on hard cylindrical pseudobulbs leafy in the upper third, multi-flowered racemes arising from the upper nodes and flowers with very broad petals and the labellum firmly fixed to the column foot. 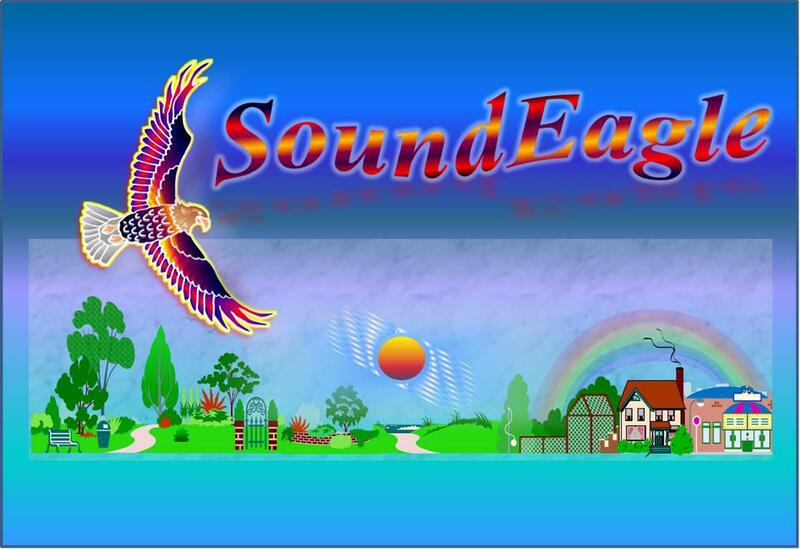 I’m reasonably sure I’ll learn lots of new stuff proper here!